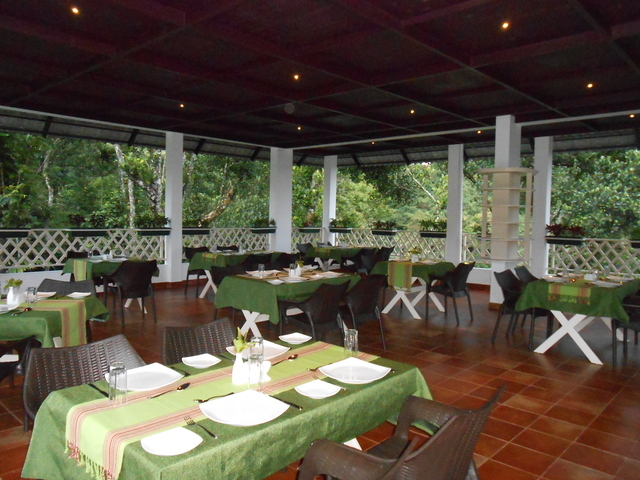 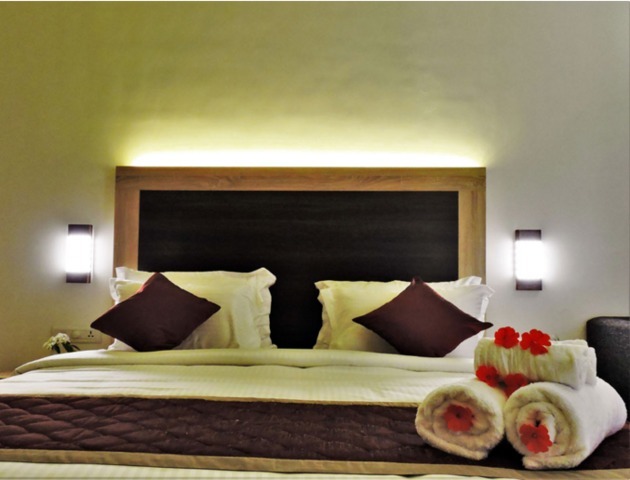 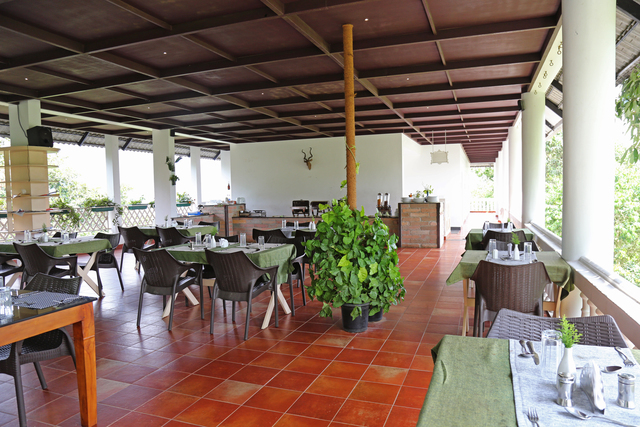 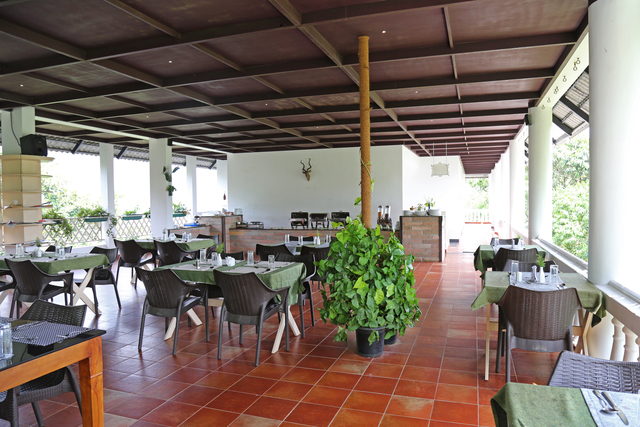 The hotel features in-house restaurant that serves rich delicacies to satiate the hunger of guests. 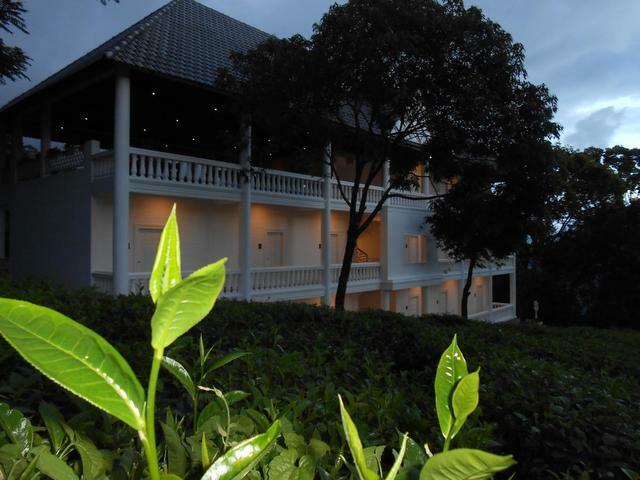 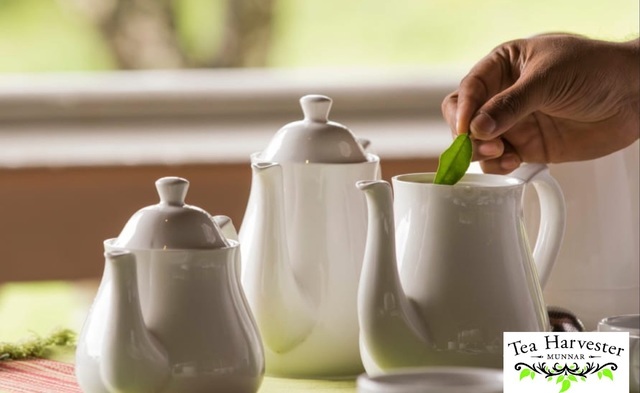 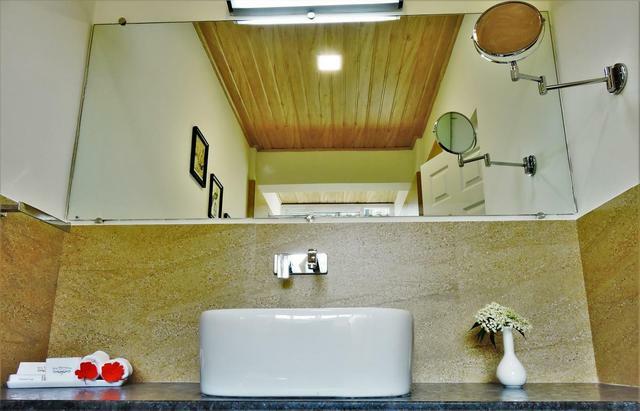 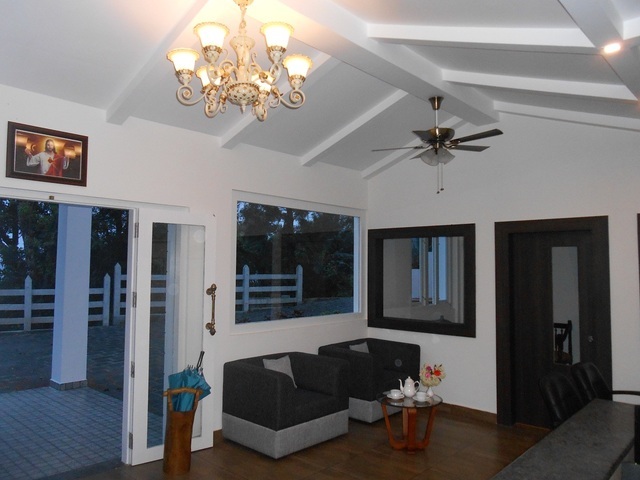 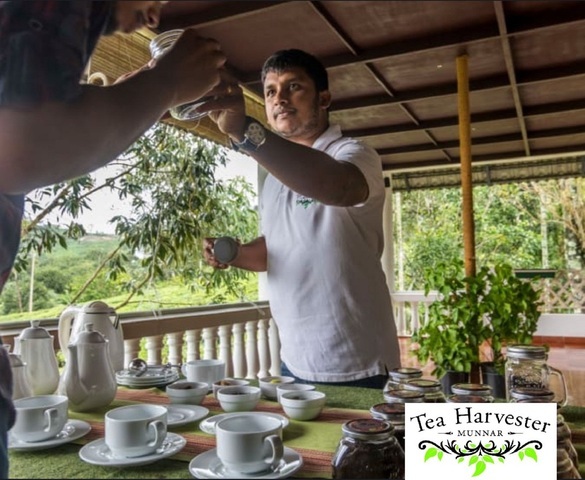 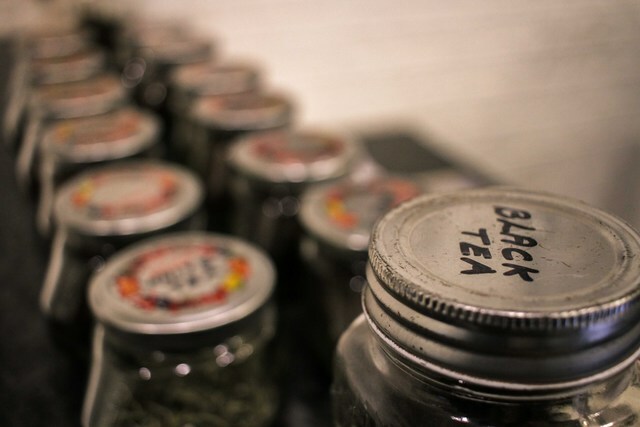 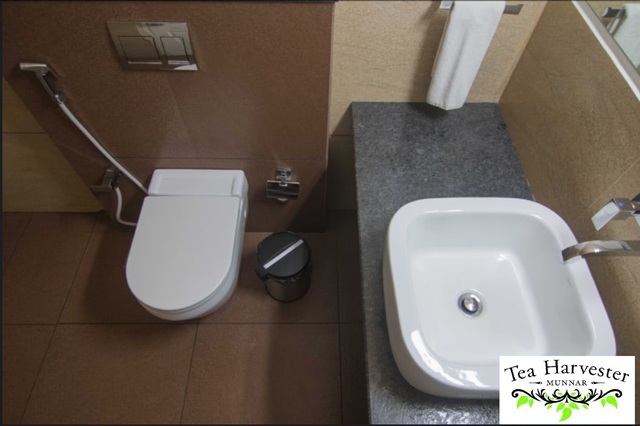 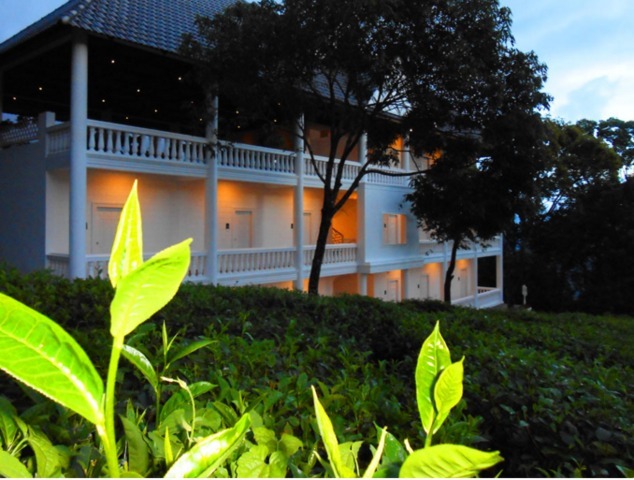 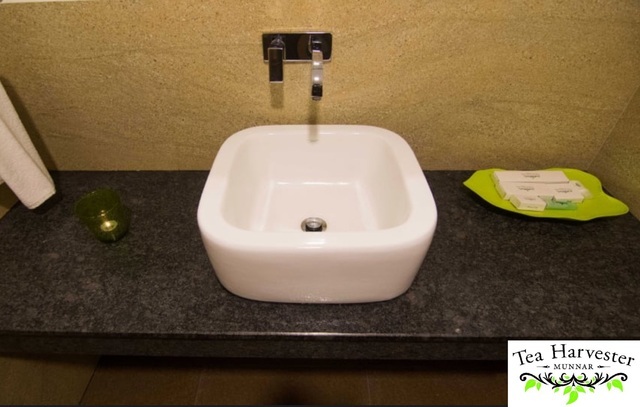 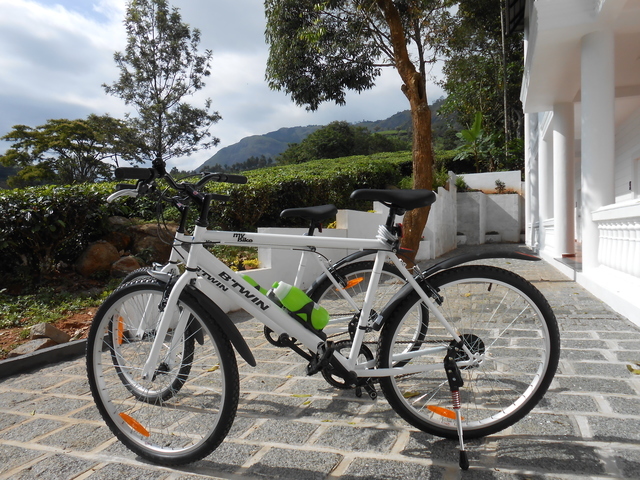 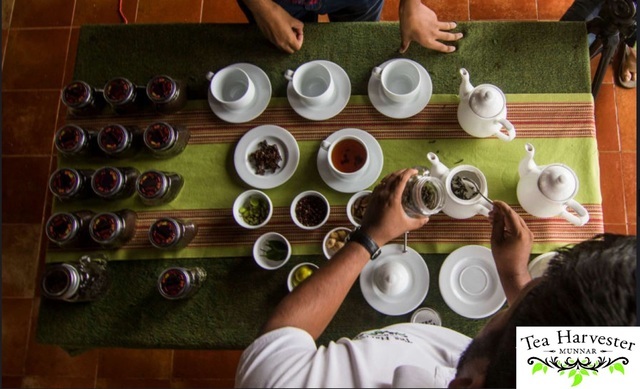 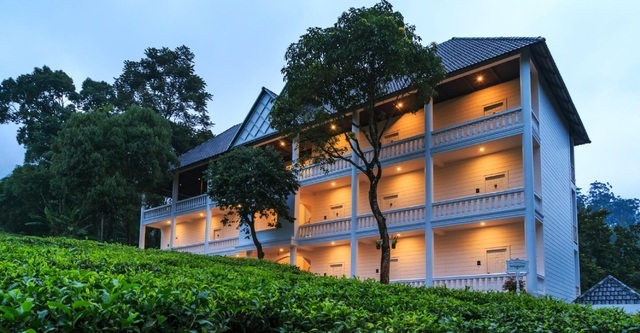 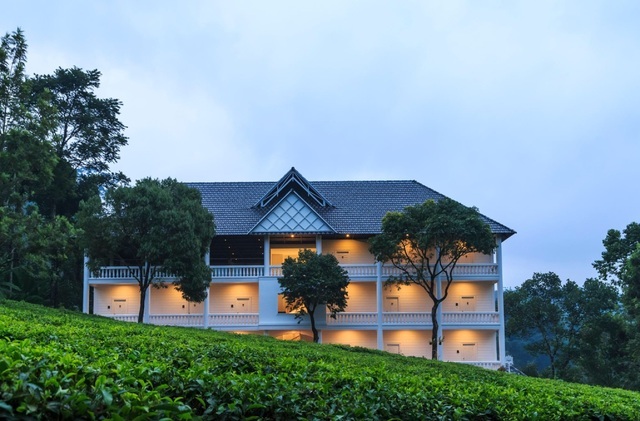 Located in the midst of elegant tea garden. 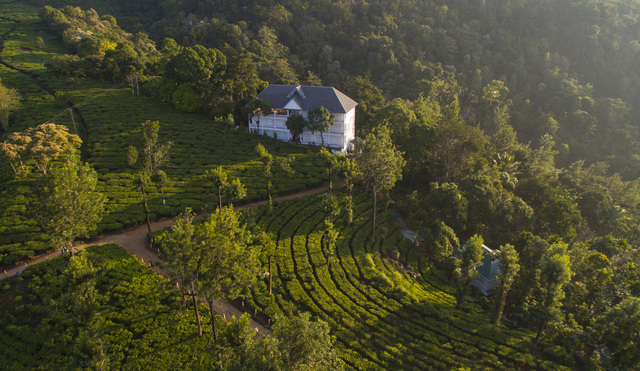 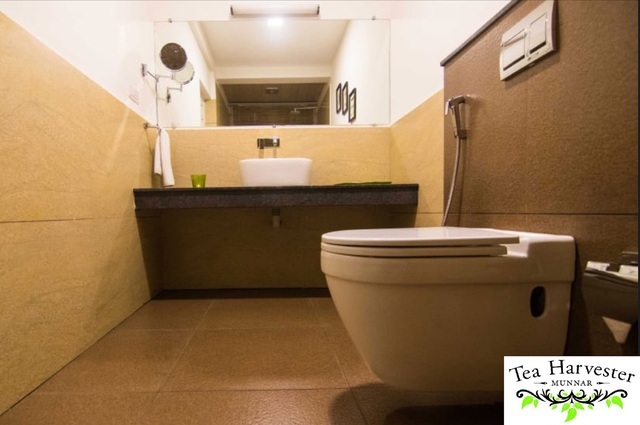 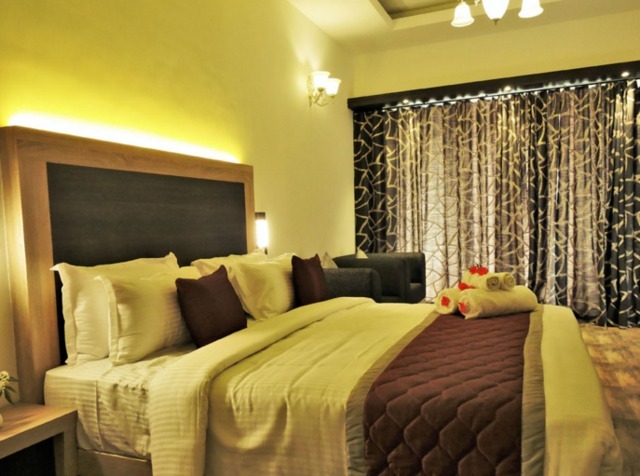 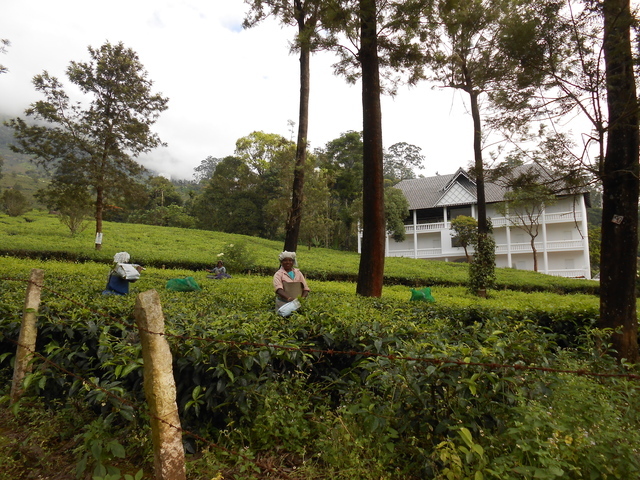 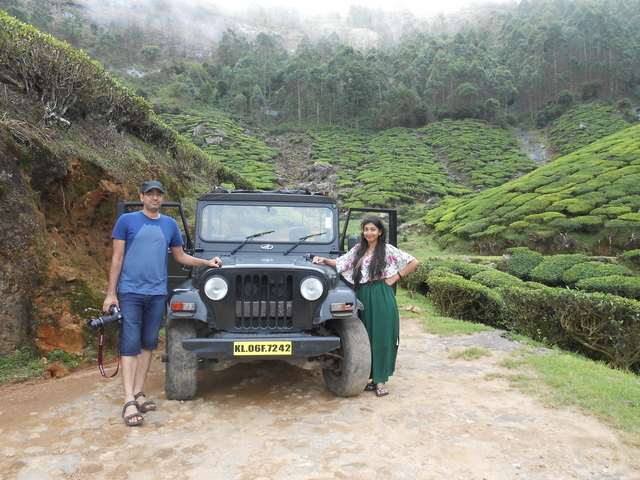 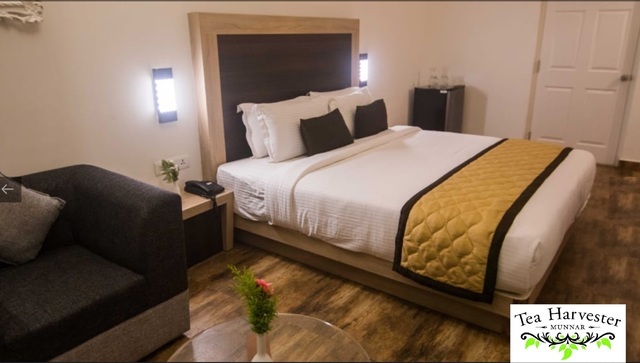 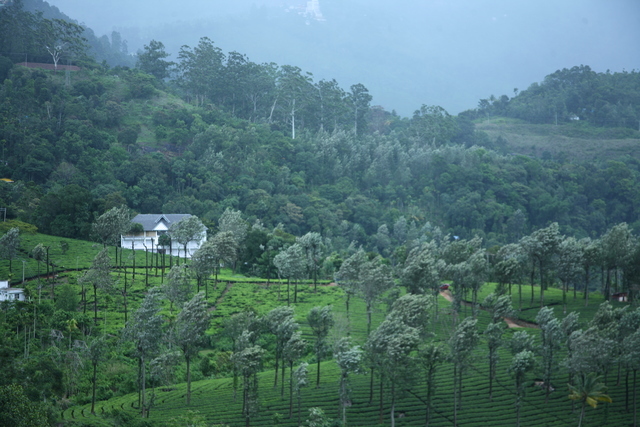 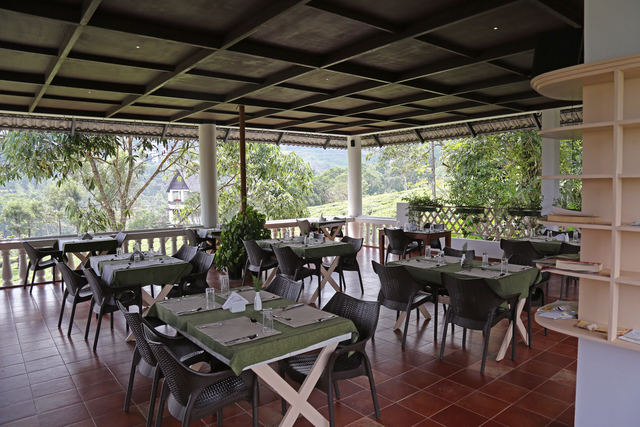 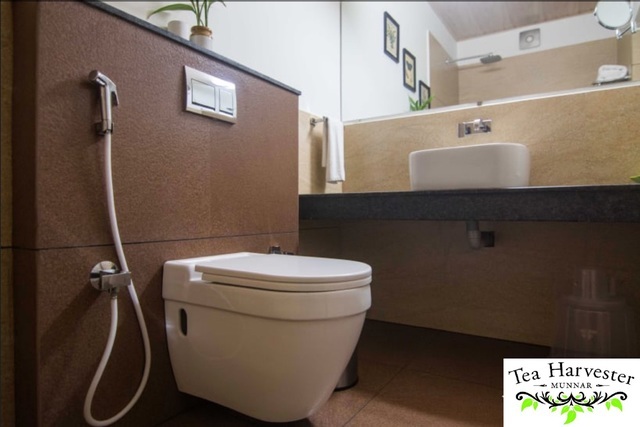 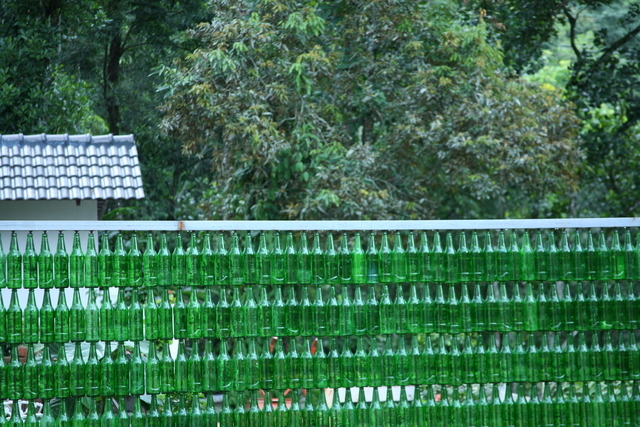 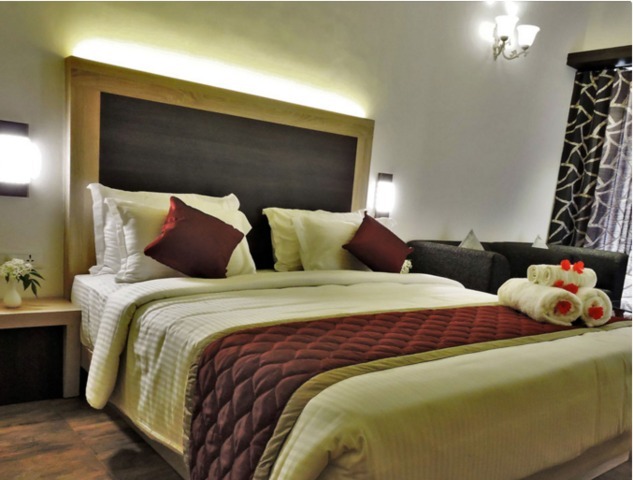 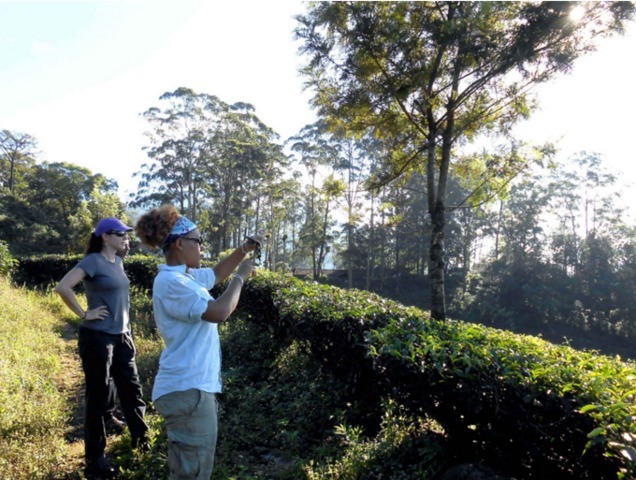 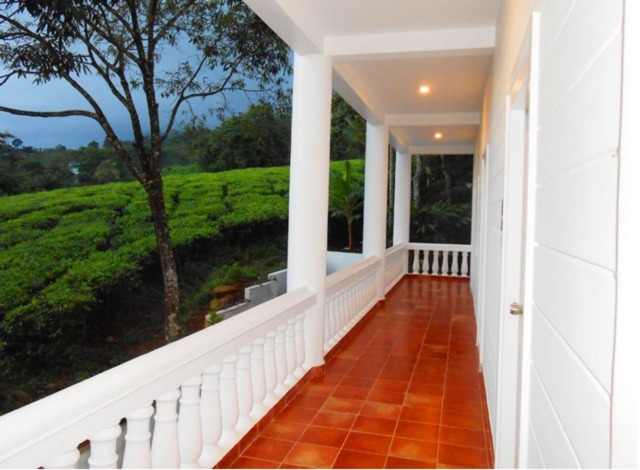 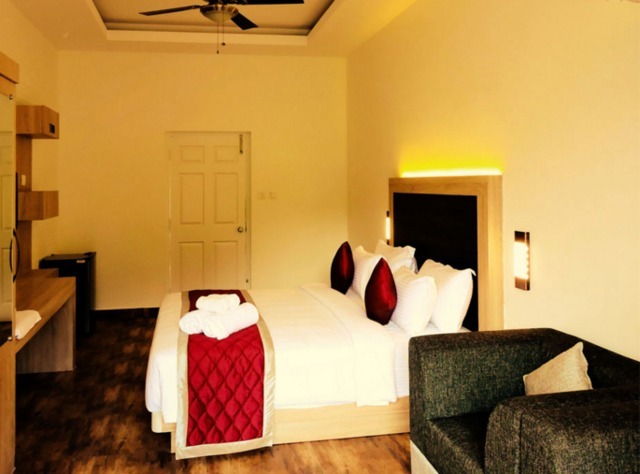 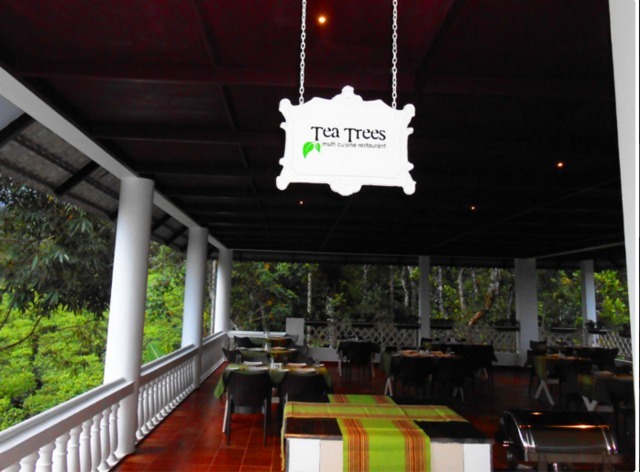 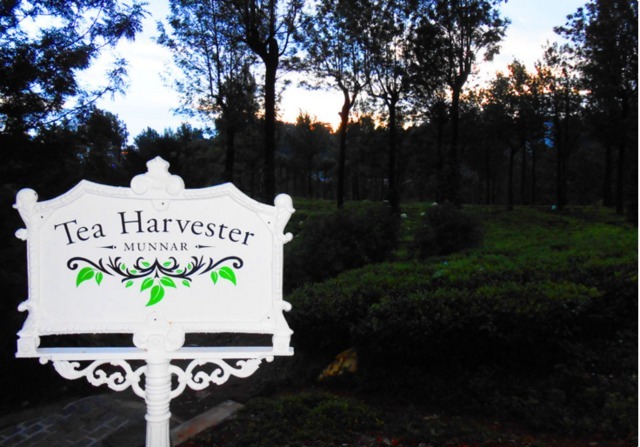 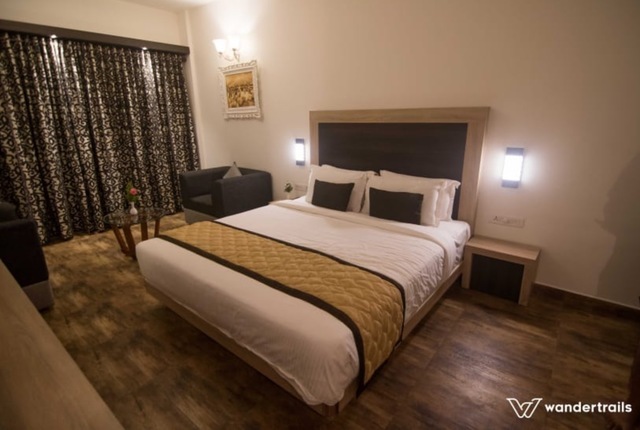 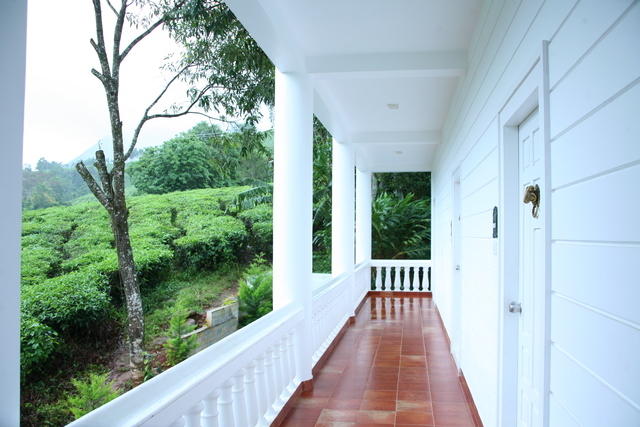 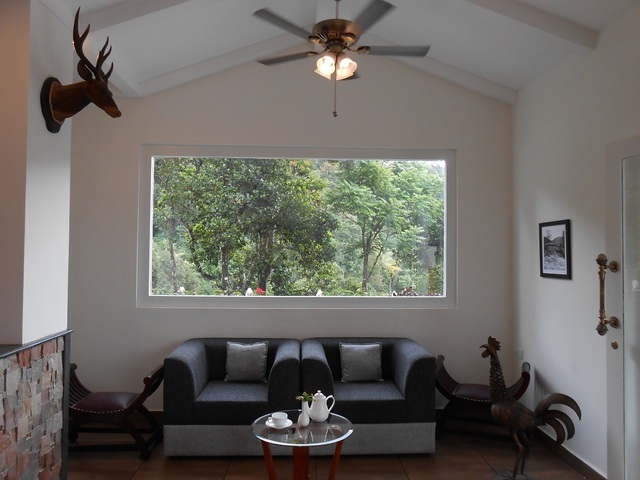 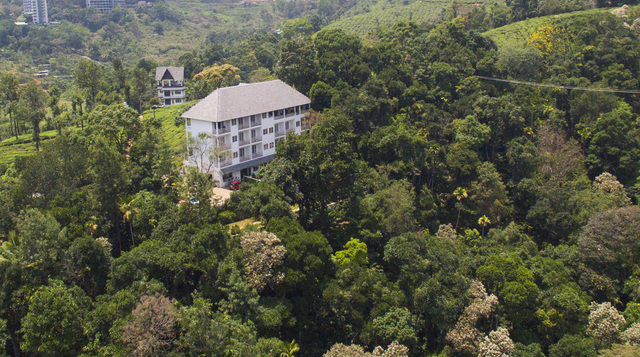 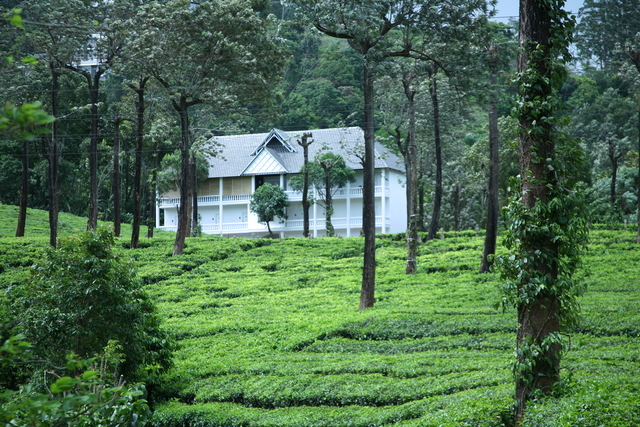 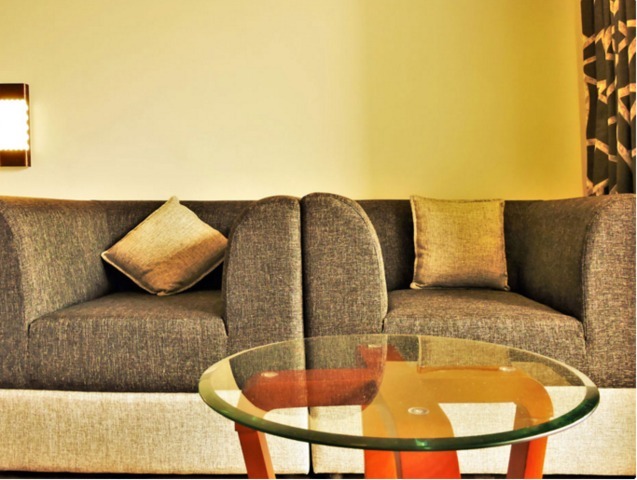 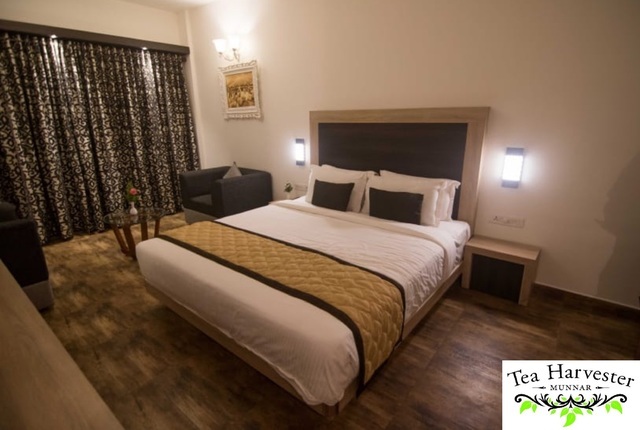 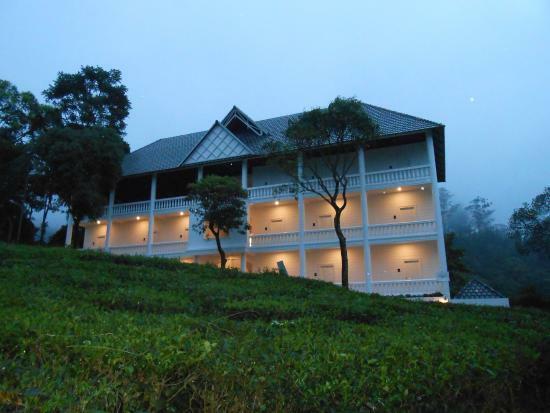 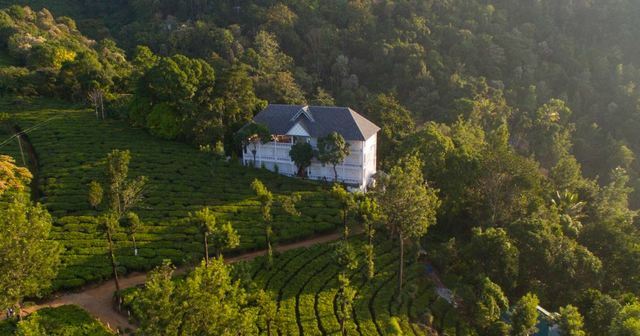 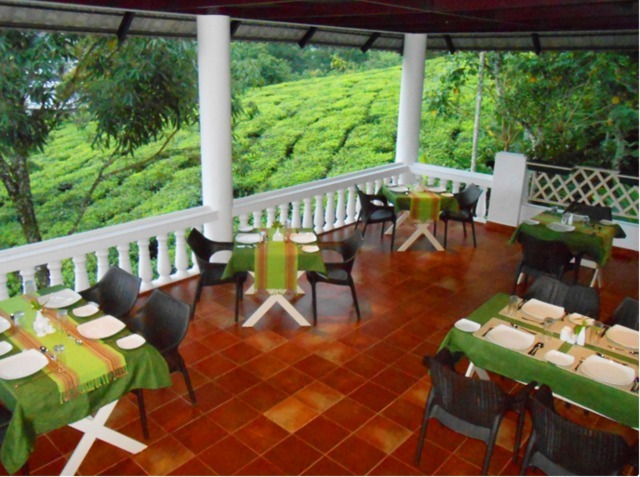 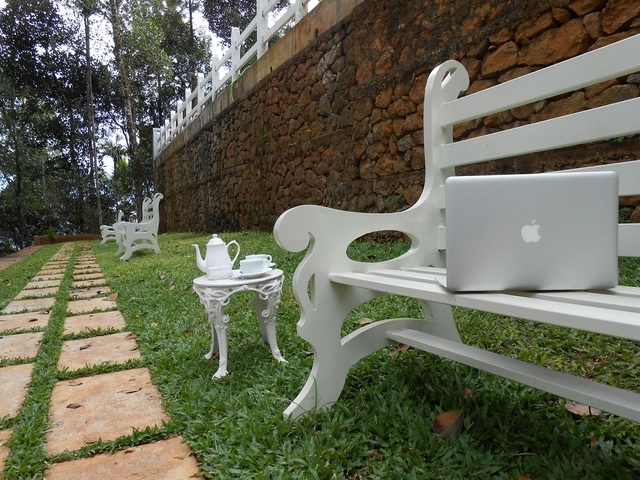 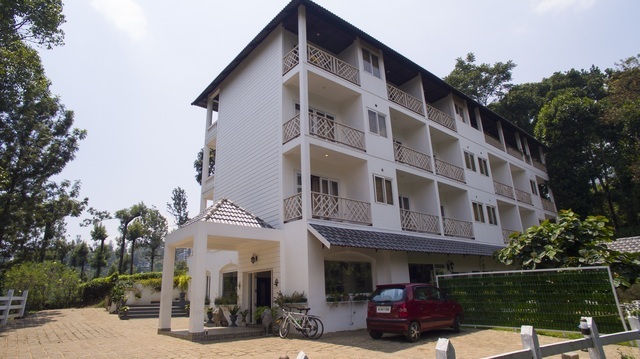 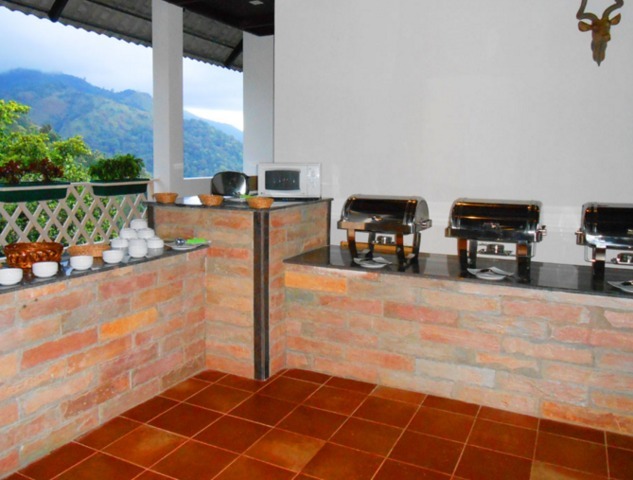 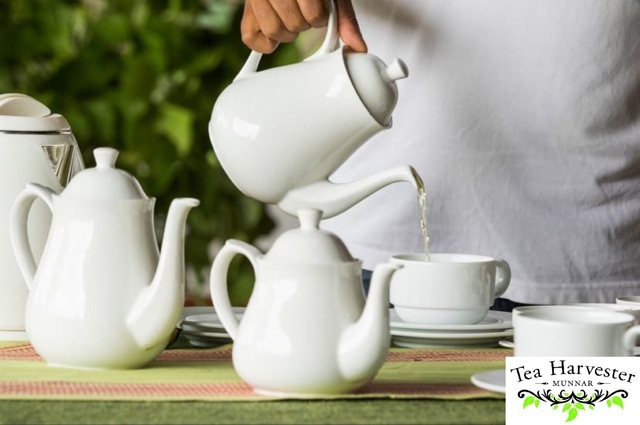 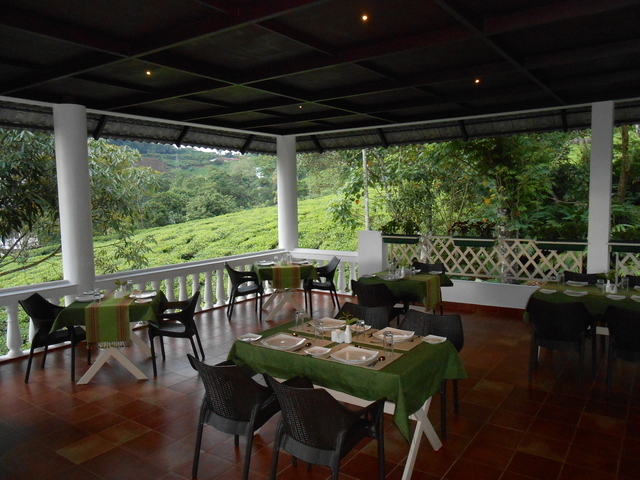 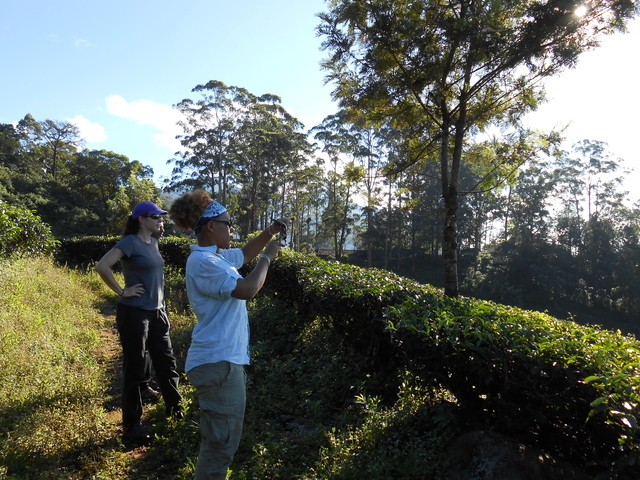 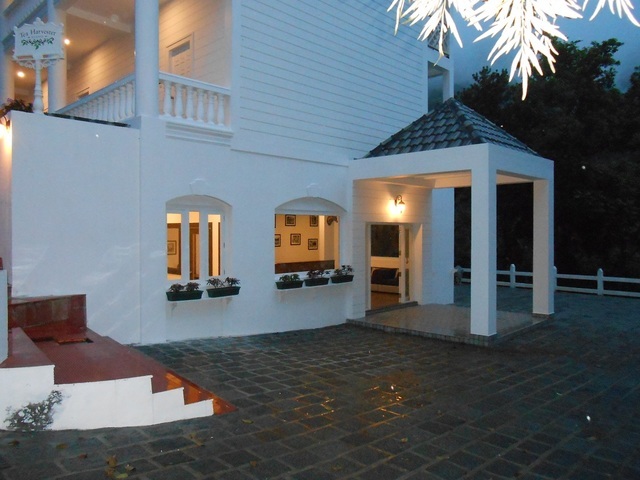 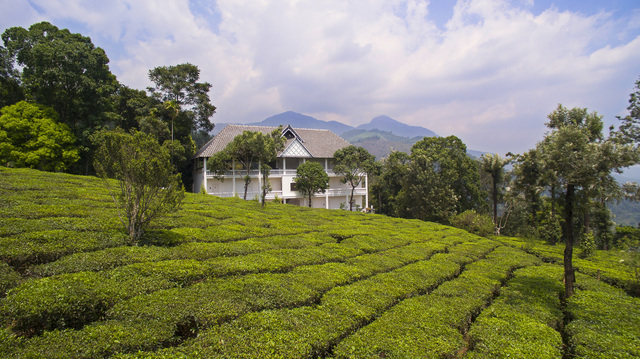 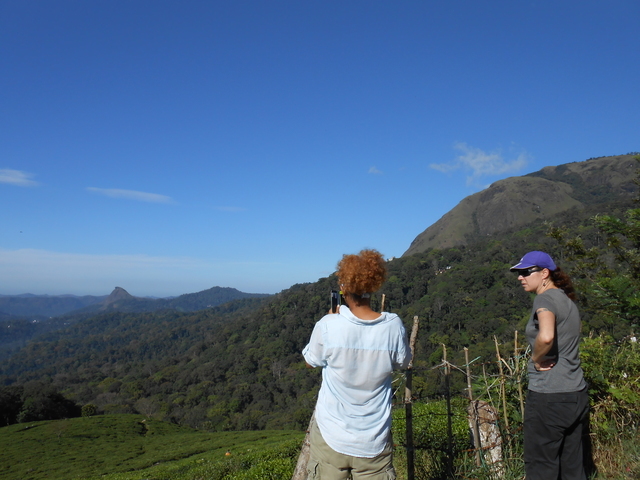 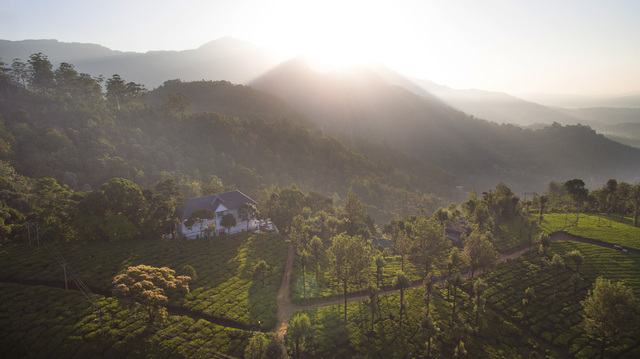 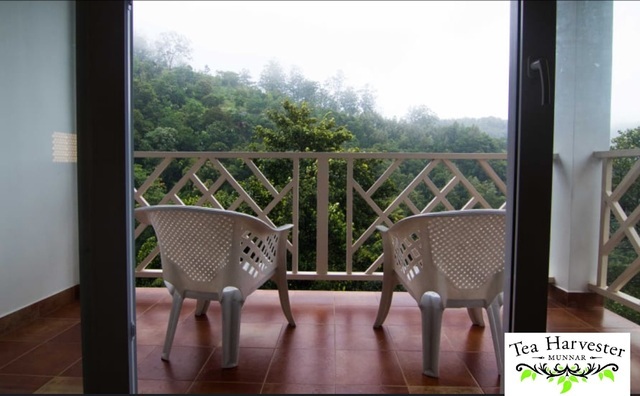 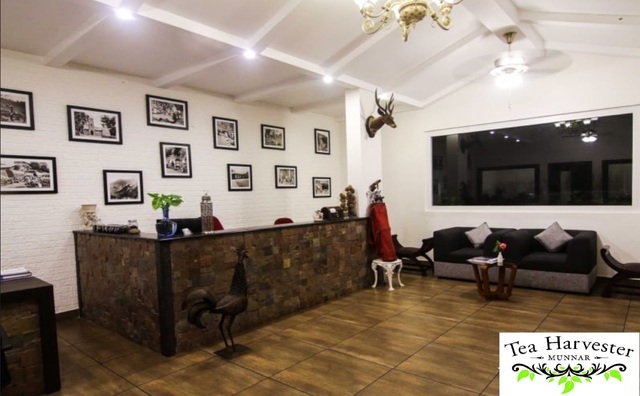 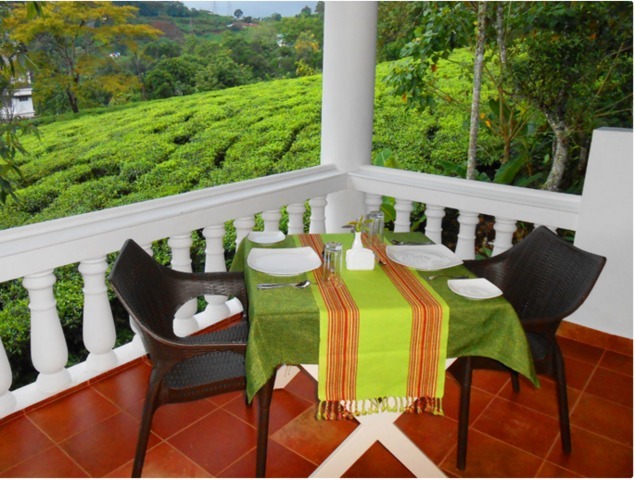 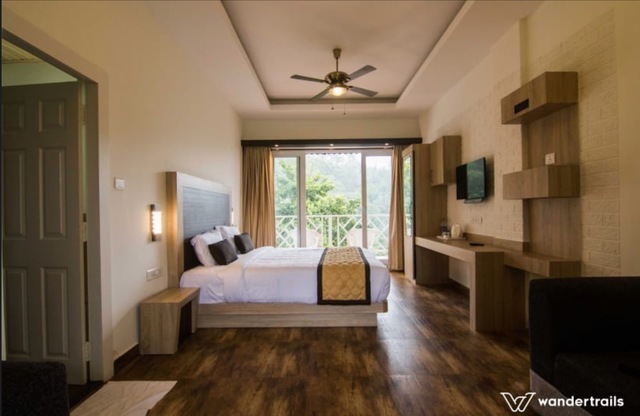 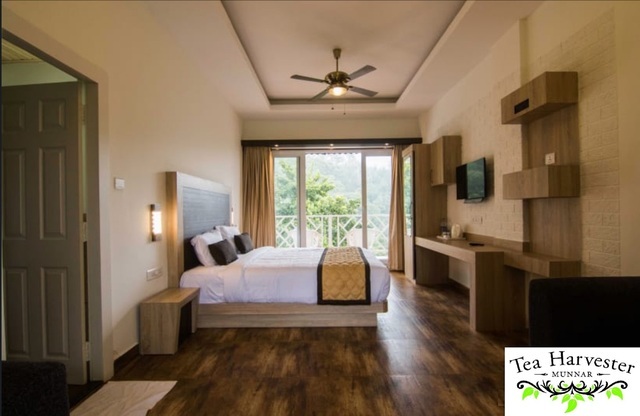 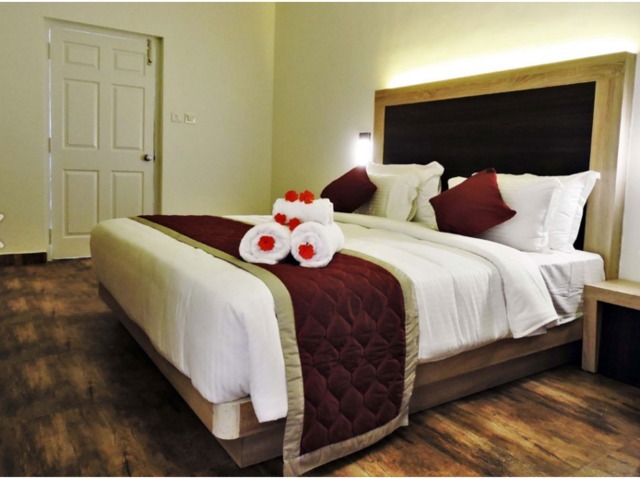 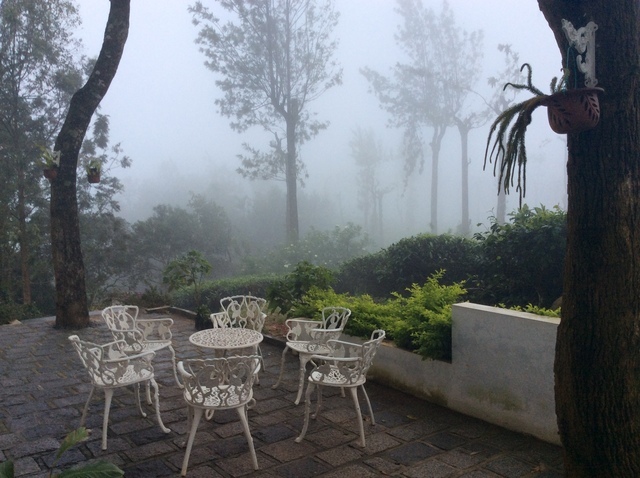 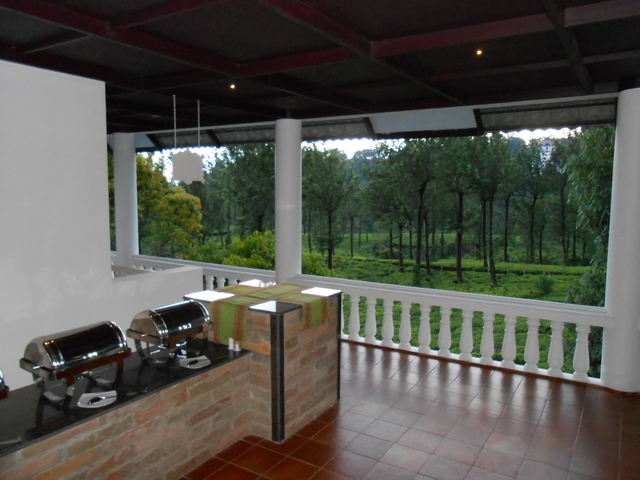 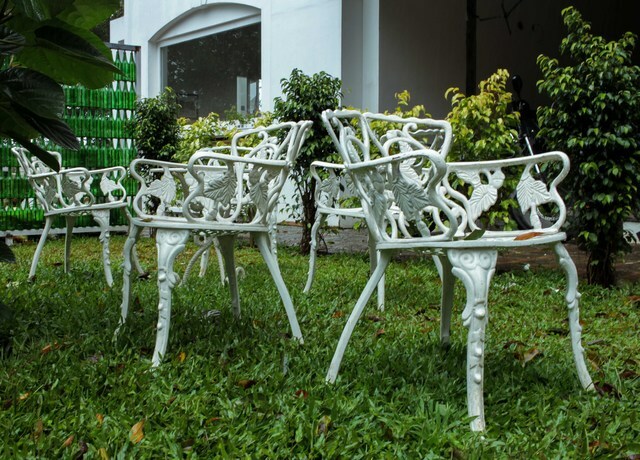 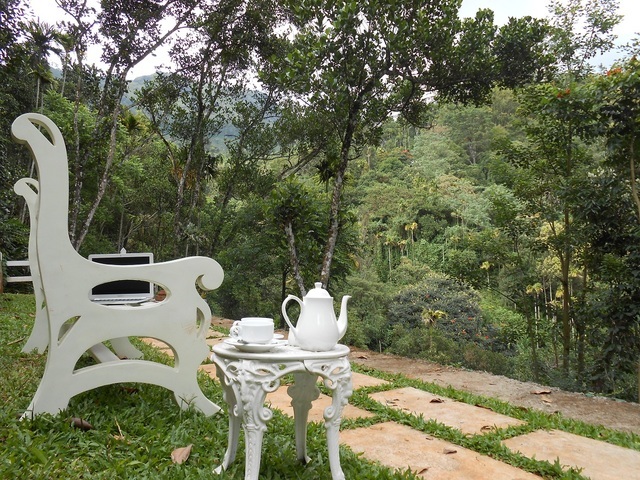 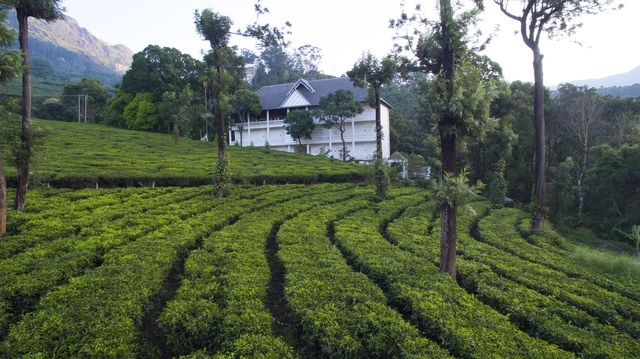 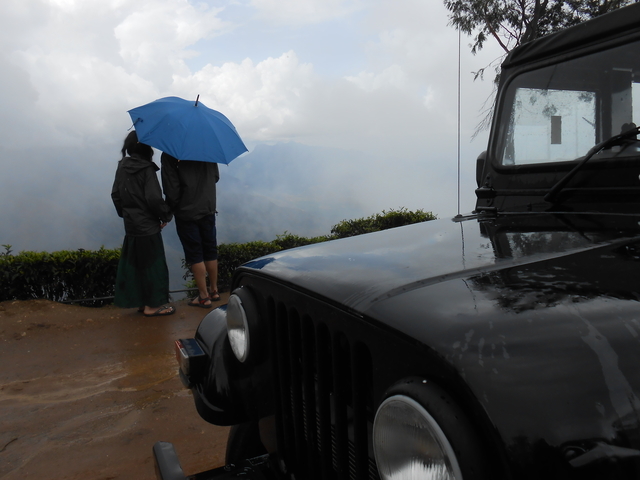 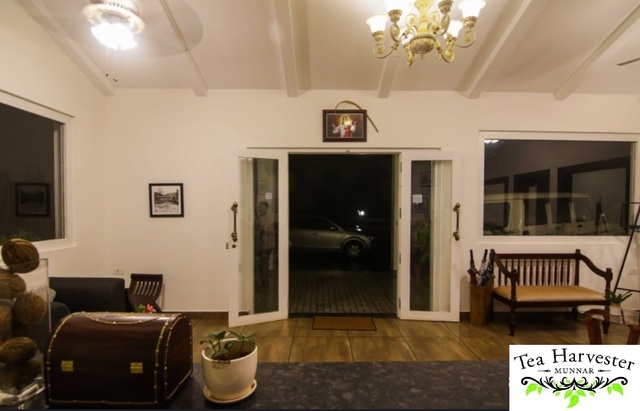 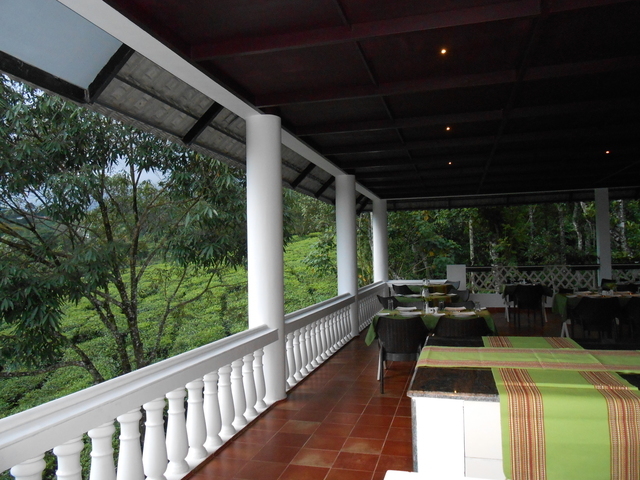 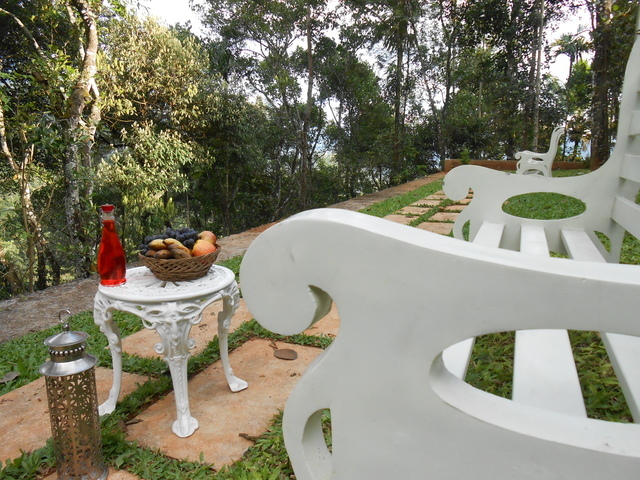 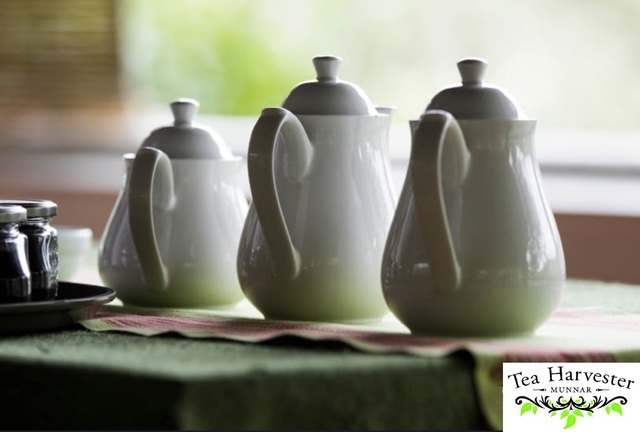 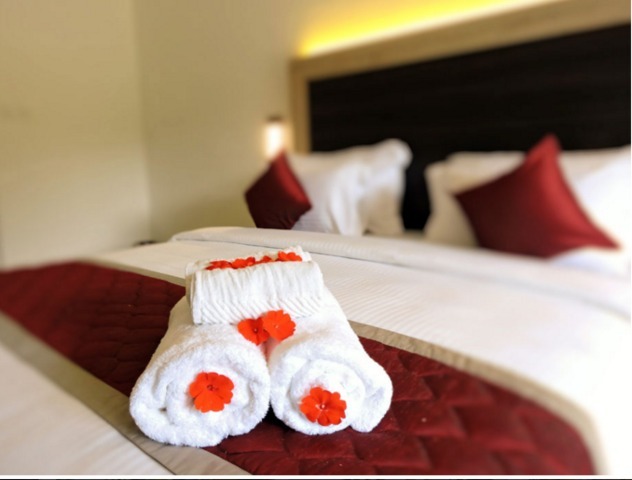 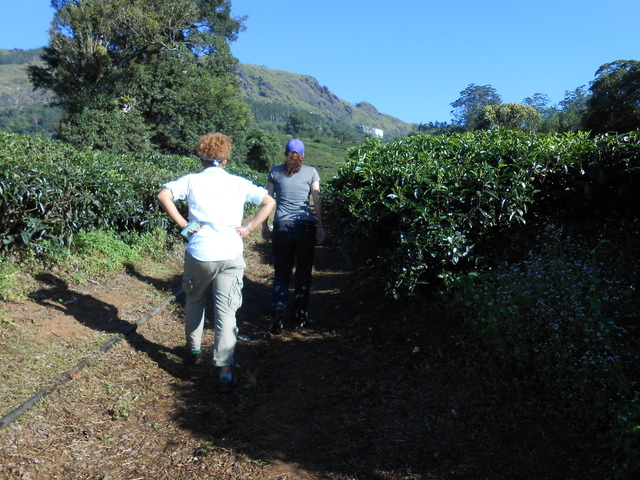 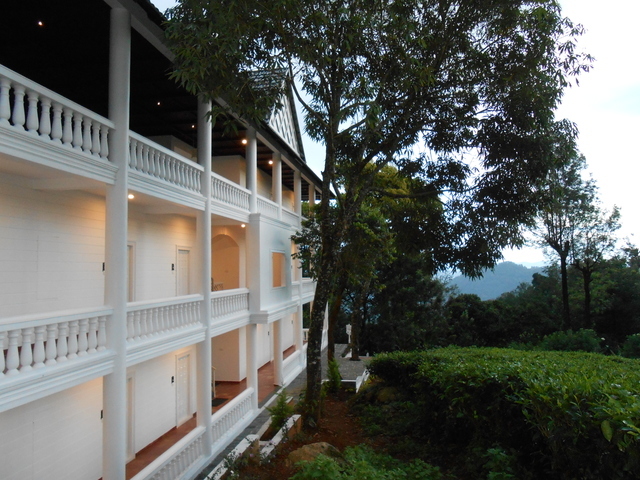 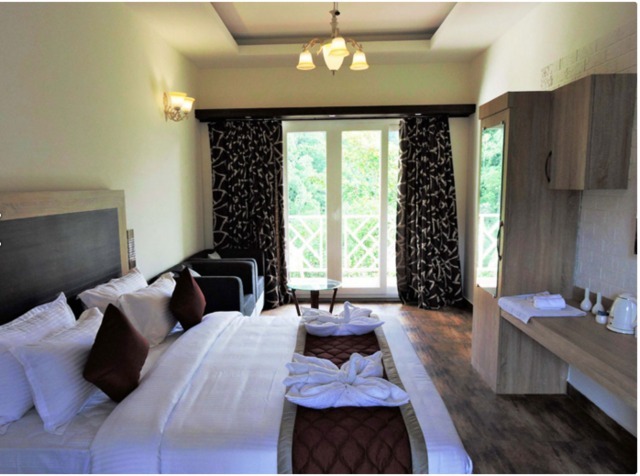 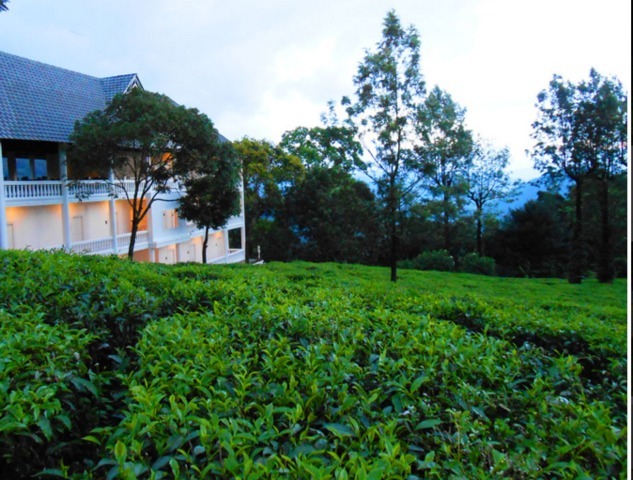 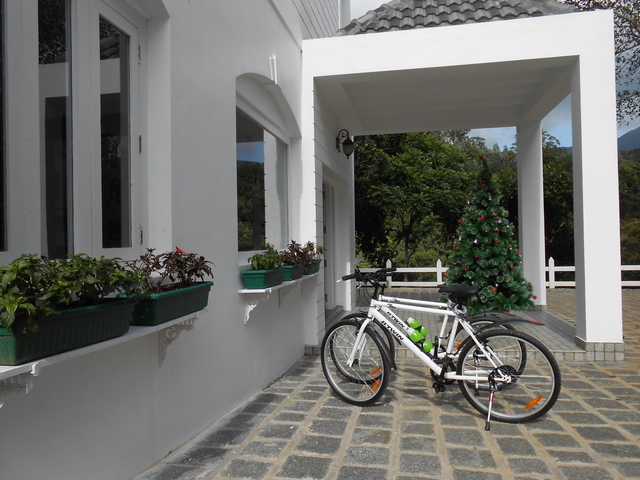 A majestic place to stay located in the vicinity of Tea gardens. 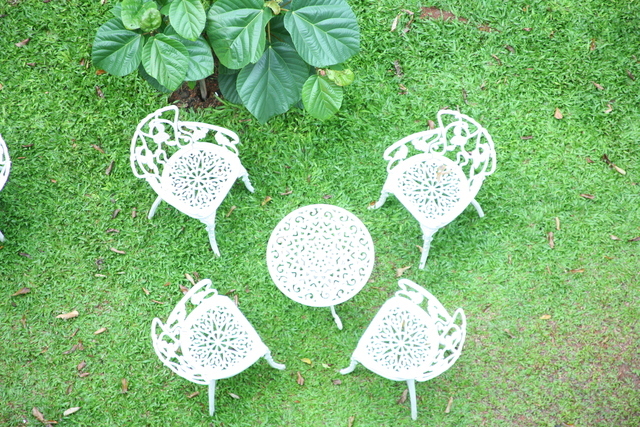 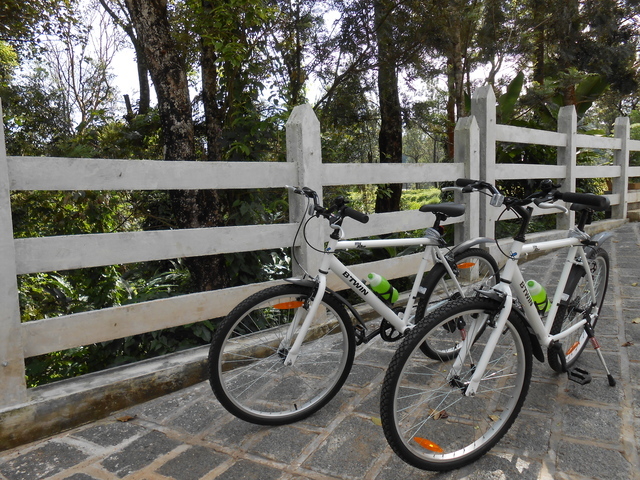 Guests find it perfect natural retreat from city's hustle and bustle.